I’m sure you’ll agree when I say there’s plenty of places to open an IRA account: Vanguard. TD Ameritrade. Charles Schwab. Wealthfront. Betterment. Knowing the best place to put your money is another story. Knowing what kind of investor you are is step one. What’s your money modus operandi? Are you a DIYer or do you prefer someone else to do it for you? Investing doesn’t have to be as complicated as Wall Street lets you believe. 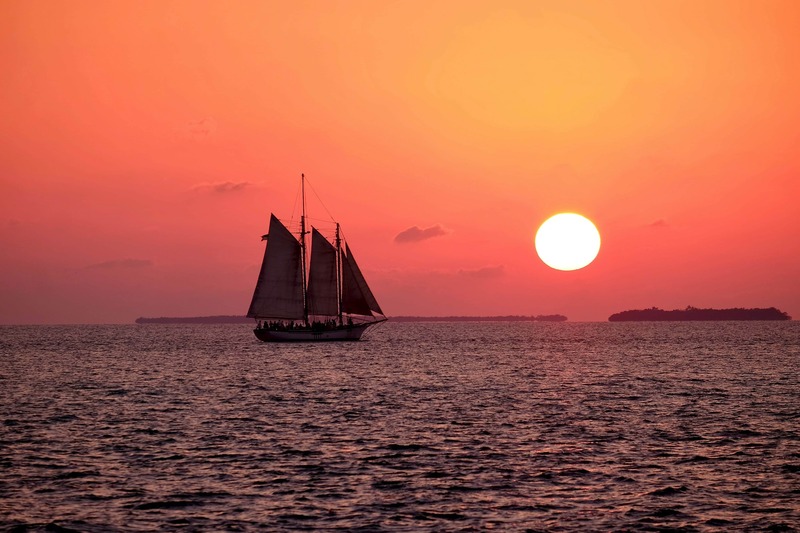 I’m going to show you the best IRA accounts for your retirement plan and a few things to be mindful of when opening yours – based off of knowing what kind of an investor you are. This will save you time and stress down the road. Ready to take a look at the best IRA providers? Let’s get after it! Much like an employer-sponsored 401(k) plan, an individual retirement account (IRA) is also an investment vehicle. The difference is that it’s created and handled by you – not your employer. Hence the word individual. An IRA is a tax-deferred account meaning it reduces your taxable income. For example, if you made $60,000 this year and contributed $6,000 to your IRA, you’ll only have to pay taxes on $54,000 – not $60,000. It’s like you just made $54,000 in the eyes of the IRS. Your contributions are deductible, so you pay no taxes on them, but you will pay taxes when you withdraw your money in retirement. This differs from a Roth IRA. In a Roth, you’ve already paid taxes on your contributions. That’s a traditional IRA in a nutshell. Now let’s figure out where you should open yours. Vanguard is one of the leading and most well-respected investment companies in the world. They have $5.3 trillion in global assets with over 20 million investors in 170 countries. Their funds are known for having notoriously low costs. Vanguard lets you pick your investments for your IRA by offering you a choice of either all-in-one target date funds or building your own with a mix of stock funds, bond funds, and ETFs. You can construct a portfolio yourself using their tools for free. If you’re unsure, complete their questionnaire to determine your risk profile and asset allocation. Your IRA can be set up in three simple steps. If the idea of doing it yourself isn’t your cup of tea, gain access to their personal advisory services for a low management fee of .3%. Your advisor will help you build a custom portfolio based off of your savings and investing goals. ***0.3% is considerably lower than the ~1% industry average people pay for a human advisor. This service gives robo-advisors a run for their money charging between 0.25% – .50%. Long-term investors, which make opening an IRA with Vanguard ideal. Investors who can afford minimums. Their all-in-one target-date funds require a $1,000 minimum while many of their mutual funds require a balance of $3,000. Active traders. Their trading fees are some of the highest – $7 each for your first 25 trades, bumped to $20 thereafter (applies to investors with a balance of less than $50,000. Investors with a balance between $50,000 – $500,000 will pay $7 while investors with a balance between $500,000 – $1 million pay $2 per trade.). Investors wanting both Vanguard and non-Vanguard funds. ***Pro-tip – sidestep the minimum investment requirement and buy the ETF equivalent for the price of one share. For example, the total stock market index fund admiral share class (VTSAX) has a $3,000 minimum. Instead, buy its ETF equivalent, VTI, for the price of $141 (cost per share at the time of this writing). You can always adjust your portfolio when your account balance increases. It’s better just to start. Time is your friend when saving for retirement. Sidestep the minimum investment requirement and buy the ETF equivalent for the price of one share. There are a few factors that will determine if you’re a good fit for Vanguard. If you’re an investor whose net-worth is on the fast-track and now in a better position to take advantage of the services offered or meet the minimum balance requirements – Vanguard might make sense. Or, perhaps you’re an investor who already has a substantial net-worth but is unhappy with their current broker and doesn’t want to continue paying high management fees of ~1%. Remember, Vanguard’s Personal Advisor Services only charges .3% for a minimum balance of $50,000 and their investment costs are 82% less than the industry average. This makes Vanguard one of the best brokers for retirement savings. Like Vanguard, Charles Schwab started in the 1970s and is now one of the largest firms in the United States with over 11 million brokerage accounts and $3.25 trillion in assets. There’s a $0 account open when getting started with Charles Schwab making it an excellent place for those on a lean budget. Their all-in-one fund solutions like target-date, monthly income, and market-track make it easy for those who’d prefer to have their portfolios managed. 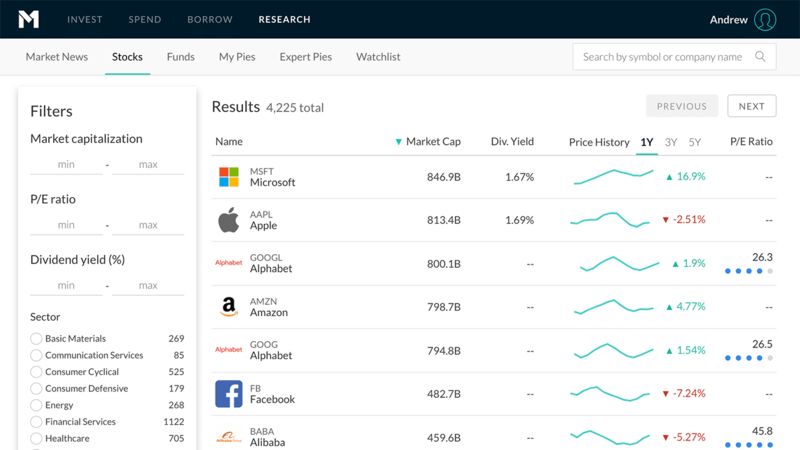 On the opposite end, their personalized portfolio builder lets you select a diversified portfolio of stocks, bonds, and ETFs. Charles Schwab has some of the lowest costs on the market, giving Vanguard a run for its money. For example, Schwab’s total stock market index fund has an expense ratio (operating cost) of .03% and no minimum. Compare that to the Vanguard equivalent of .04% and a $3,000 minimum. Schwab offers one of the lowest trade commission fees at $4.95 per trade and $0 if you use Schwab’s OneSource platform where you’ll have a choice of over 500 ETFs and thousands of mutual funds. Schwab Intelligent Portfolios combines automated investing while a robo-advisor constructs your portfolio with low-cost ETFs, monitors, and automatically rebalances it for a $5,000 minimum account balance. ***This service charges $0 advisory fee and $0 commissions. If your investment needs require a more human touch, Schwab Intelligent Advisory combines robo-advice with unlimited professional guidance from a certified financial planner (CFP). This service requires a $25,000 minimum. ***You will pay a .28% management fee. Charles Schwab’s robust offerings make it one of the best options for anyone looking to open a retirement account. 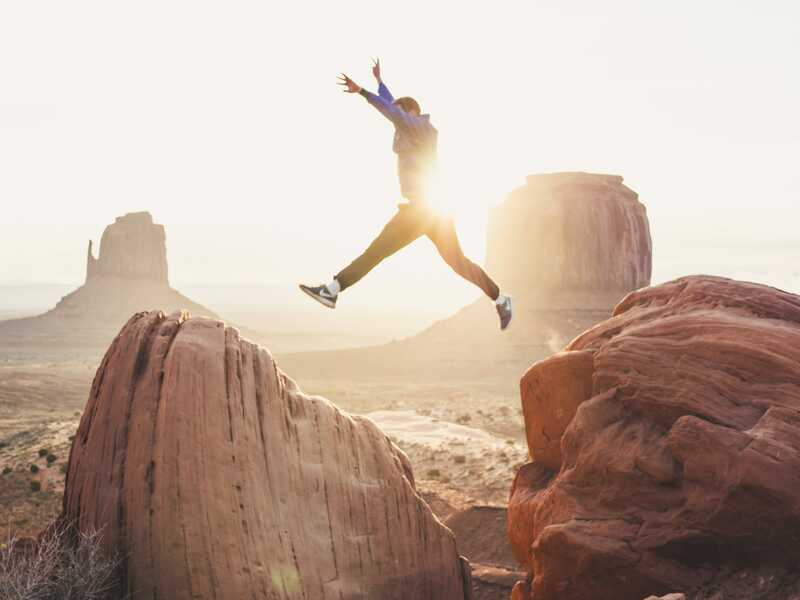 Both beginner investors and low net-worth investors will love it because of their ample educational tools, low-cost mutual funds and ETFs, and $0 minimums. Active traders will enjoy it for their $4.95 low-cost trade fees ($0 when using Schwab One Source). Even high net-worth investors will love Schwab’s hearty list of cheap ETFs and mutual funds, plus access to their personalized account management services. If you’re looking to keep your banking and investments under one roof, Schwab is a great option. They also provide banking services like checking and savings accounts. However, looking for a financial advisor or certified financial planner (CFP) to manage your account does require some cash upfront ($5,000 for their Intelligent Portfolios and $25,000 for Intelligent Advisory). The beginning investor who feels more comfortable with access to a personalized advisor may not find Charles Schwab the perfect fit. ***You do have 24/7 access to their support team. This serves as a close second until you build your account balance to a level that earns you access to a personalized CFP. Also, their transaction fee for a fund that doesn’t make the Schwab list is $49.95 – one of the highest. If you’re set on a specific fund, you may want to look elsewhere. 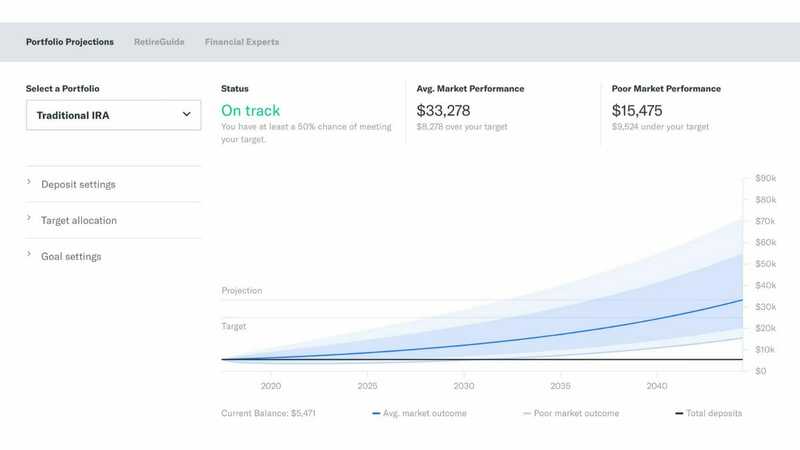 Betterment is one of the top robo-advisors in the industry with over $15 billion in assets under management (AUM) and a surplus of 400,000 users. Its founder and fintech juggernaut, Jon Stein, built his company with a clear goal in mind: to make investing more accessible for everyone. No Trade or Withdrawal Fees: Should you fear these Betterment fees? Nope, there’s no transaction cost for touching your money. Add and withdraw money for free just like you would a savings account. Easy Hands Off Investing: You don’t need to do your research, monitor your investments daily or worry about the tax implications of your actions. They take care of all of it. If you haven’t invested yet or are nervous to get started on your own, this service is for you. Cheap Portfolio Management: Most portfolio management services will charge you 1% for an equivalent service and a LifeCycle fund like what Fidelity offers will come it at 0.75% or higher. These are 3x-4x more expensive than Betterment without half the features. Plot your Retirement with RetireGuide: This tool takes your entire financial picture into account as well as helping you determine what you’ll need when you retire. It plots the whole thing out for you and helps keep you on track so you can be confident you’ll have what you need when the time comes. It’s deeply integrated into the entire Betterment service. You can set up an IRA account for free. Betterment has no minimum account balance requirement and only charges a .25% management fee. That breaks down to $2.08 a month for a $10,000 balance. An account can be set up in under five minutes. Betterment is goal-based investing, meaning you can create multiple accounts with varying time horizons and asset allocations. The first thing Betterment does is ask what you’re saving for. Your goals are viewed as buckets. Some are short-term and highly liquid while others are long-term withdrawals (like an IRA) spread out over many years. Since you’re opening an IRA, you’d answer long-term with extended withdrawals. Next, they’ll crunch the numbers based off of your time horizon, goals, and risk tolerance. 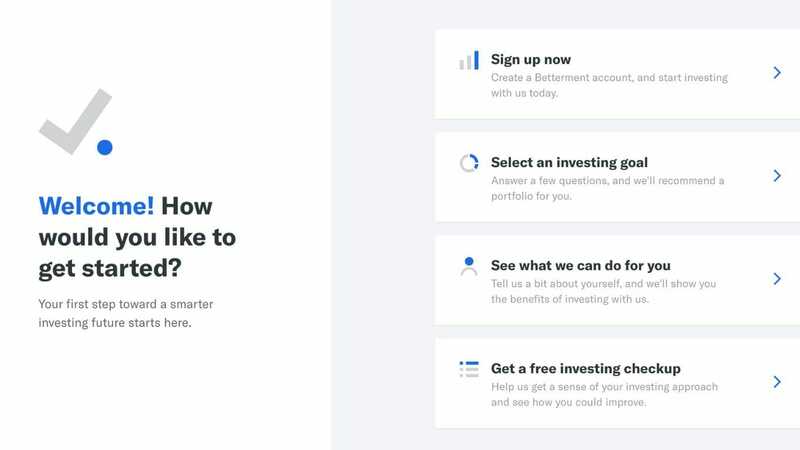 Once you’ve completed these steps, Betterment selects your globally-diversified portfolio of ETFs from a combination of twelve asset classes. If you require a more personal touch, you can schedule a call with Betterment’s team of financial advisors and certified financial planners for a small, one-time fee (between $149 – $399). Account balances of $100,000 or higher gains you access to their premium plan. For a 0.40% advisory fee, you’ll receive detailed advice on investments outside of Betterment as well as unlimited access to their team of CFP professionals. Betterment’s management fee can’t be supplemented by using its funds the way Vanguard (.3%) and Charles Schwab (.28%) charge for their robo-advisory services hence the slightly higher fee of .4%. However, unlimited access to their CFPs makes up for it. Their tax-coordinated portfolio strategy aims to optimize tax-efficiency by putting assets taxed at higher rates into tax-advantaged accounts like your IRA. 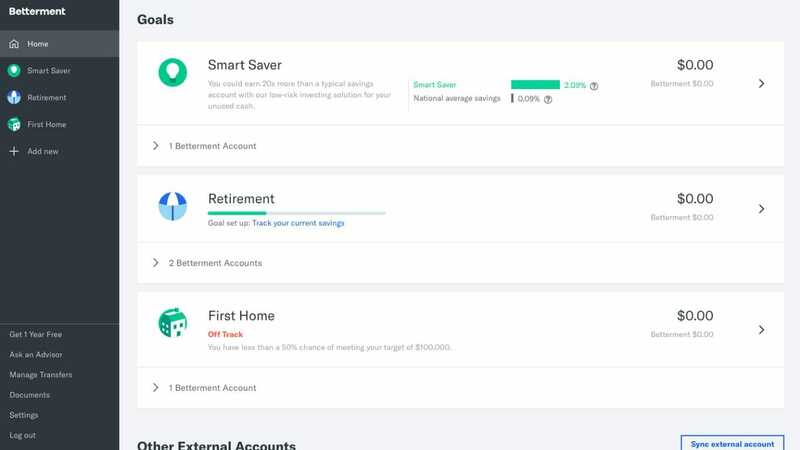 Betterment’s automatic rebalancing keeps you on target to hit your retirement goals. Betterment is excellent for both beginner investors and seasoned investors. 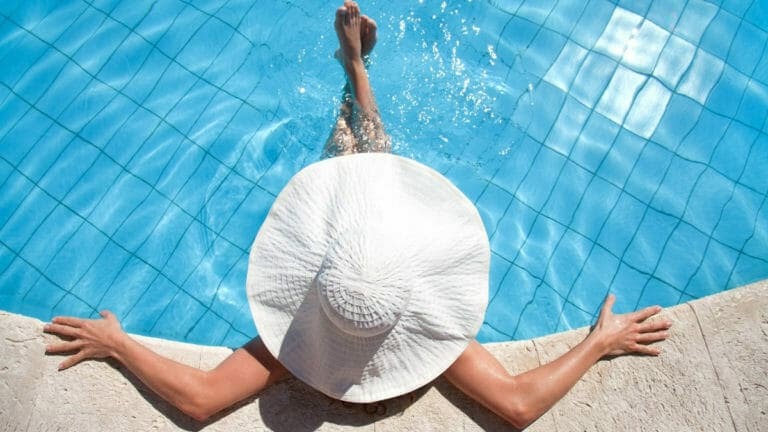 Their low-cost, fractional shares (for example, investing $10 spread across 12 asset classes), and the vast pool of educational resources make it ideal for someone just starting their retirement journey. Account holders with higher balances will find Betterment’s suite of premium services like tax-smart withdrawal strategies, unlimited access to a team of CFPs, and a .10% management discount on balances over $2M appealing. Betterment may not make sense for investors who feel uncomfortable in the hands of a robo-advisor. If a real human connection is essential to you, Betterment may not be your best bet. If you’re not looking for human advisors and want to set it and forget it, then Wealthfront is your brand of bourbon. They’re a top-of-the-line robo advisor with over $11 billion in assets under management. 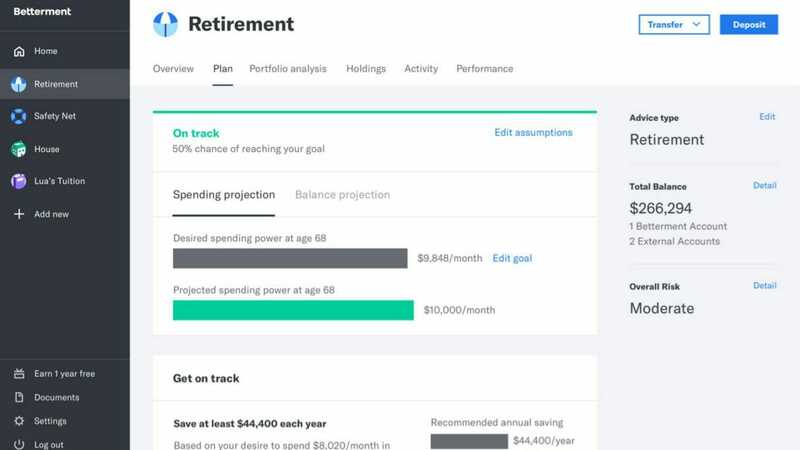 You can use their free Path Tool to stay on track for retirement. Just sync your other accounts and let Wealthfront handle the rest. They’ll analyze your data and spending habits while running future projections on how much you’ll need to live on in your golden years. 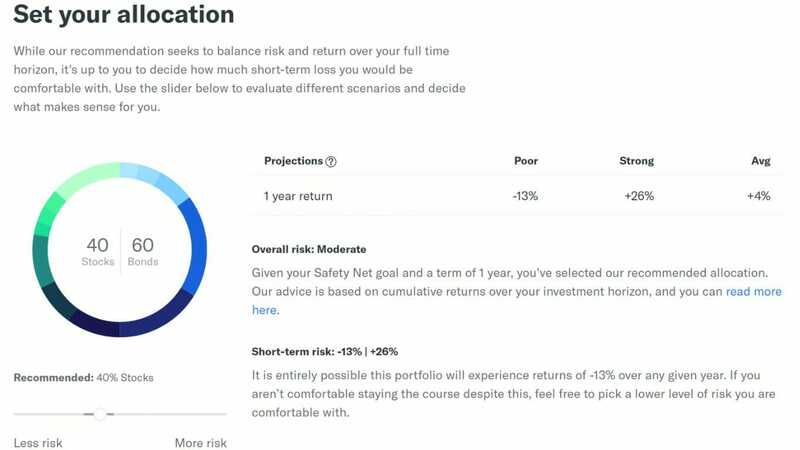 Wealthfront’s paltry $500 account minimum still makes it appealing to both low net-worth and high net-worth investors alike. This gains you access to their suite of PassivePlus investment options. Its for hands-off investors who aren’t concerned with the human element. They’re partners with TurboTax, Mint, and Quickbooks which make it easier for Wealthfront to crunch the numbers. For example, when doing your taxes, use your login info for a quick import of related tax data. Financial planning through their app and online services. No need to schedule a call with a financial planner. Free management for balances under $5,000 – excellent for beginner investors. It’s missing the human element as Wealthfront is entirely digital. 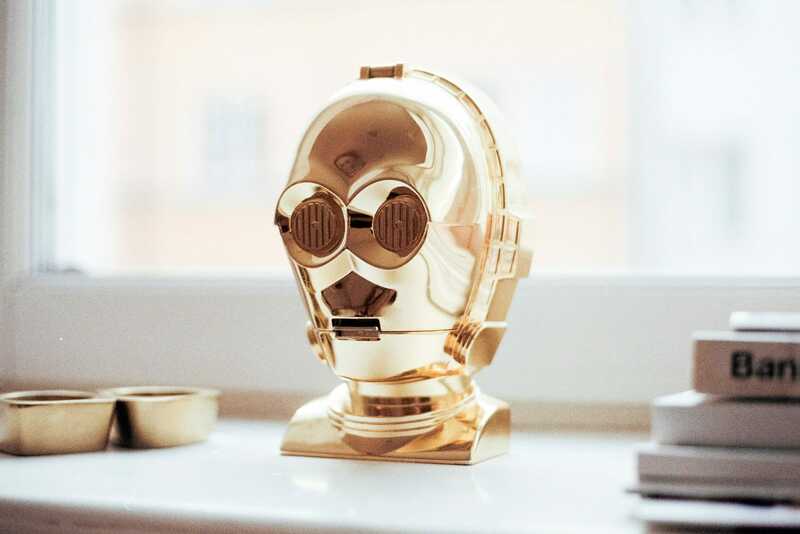 For investors whose needs extend beyond 100% digital, a robo-advisor paired with a financial advisor may be the better option. Their Chief Investment Officer is Burton Malkiel, Professor of Economics, Emeritus, and Senior Economist at Princeton University, and author of the finance classic, A Random Walk Down Wall Street. 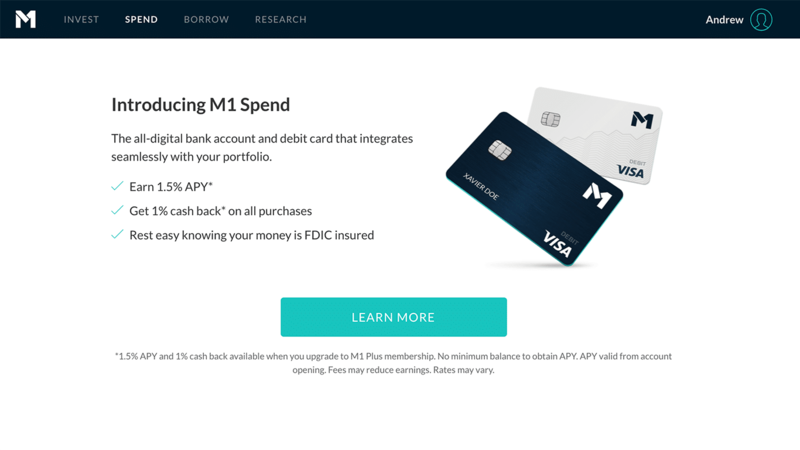 Like Betterment and Wealthfront, M1 is a robo-advisor. Since offering its services free of charge, M1 has added over 100,000 users coupled with nearly $500 million in client assets. 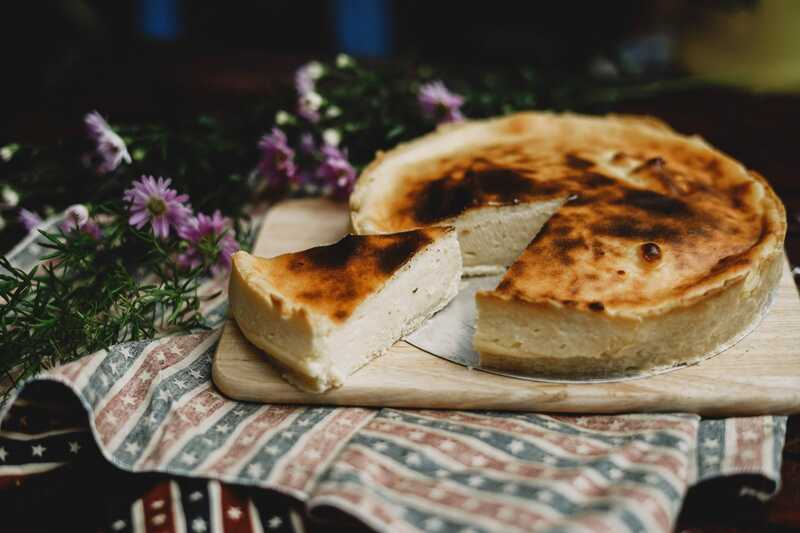 M1 Finance lets you create a custom portfolio from a combination of stocks and ETFs of your choosing, incorporating a Pie Model (like you’re looking at slices of a pie graph when viewing your asset allocations). 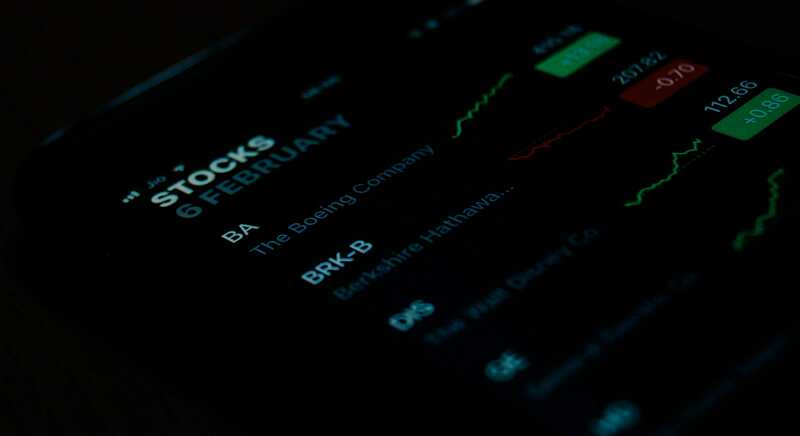 They also provide you with a shortlist of more than 80 expert portfolio options. 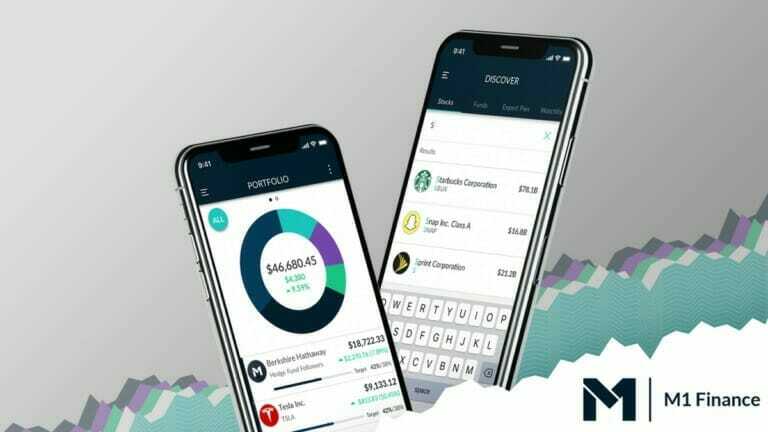 M1 even lets you combine an Expert Pie with your Custom Pie which makes constructing your ideal portfolio super simple for both beginners and experienced investors. 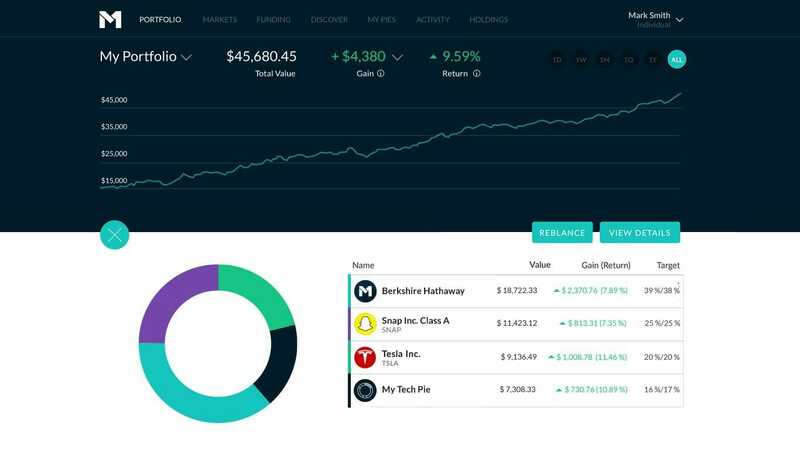 Their free, automated investing platform lets you create and fund your account from anywhere – without paying any trading fees or commissions. M1 also uses fractional shares, so your excess cash is never sitting around. M1 finance automatically rebalances your portfolio keeping your assets aligned with your target allocations. Your risk tolerance and investing goals are quickly assessed by answering their questionnaire before getting started. Once you’re set up, you can put your deposits on autopilot and never think about them again. When setting up your IRA, M1 gives you a choice of several investment categories besides the typical asset allocation. You can invest in socially responsible companies, focus on a specific sector, or even align your goals with hedge-fund based investing. Setting up an IRA does require a minimum balance of $500. M1 is geared toward the beginning and hands-off investor. Because their service is free, it does appeal to investors with a limited budget. M1 doesn’t recognize external accounts, so this may be a turn-off for people looking to keep all of their finances in one place. For example, if you have a 401(k) with your employer, M1 won’t recognize it. Active traders may not find M1‘s platform ideal for day trading. Catered towards the active trader, Ally Invest offers one of the lowest trade fees for stock trades and ETFs at $4.95 per trade. Ally even rewards its traders with a $3.95 cost per trade for investors with 30+ trades per month while maintaining a $100,000 daily balance. Ally doesn’t charge a fee for opening an IRA, but you will pay a $25 termination fee for closing your account as well as a $50 transfer fee when transferring funds to another institution. You can trade your stocks, mutual funds, and ETFs along with your fixed income products (bonds and CDs). Choose from over 12,000 funds, thousands of shares, and hundreds of commission-free ETFs from Wisdom Tree and iShares. Once you’ve opened your IRA, Ally gives you the option of adding savings products on top to maximize earnings like their IRA High Yield CD and IRA Online Savings. Because Ally offers both investing and banking services, users looking to house their finances under one roof may find this an appealing option. Ally offers cash bonuses ranging from $50 – $3,500 depending on your starting balance when opening an account. 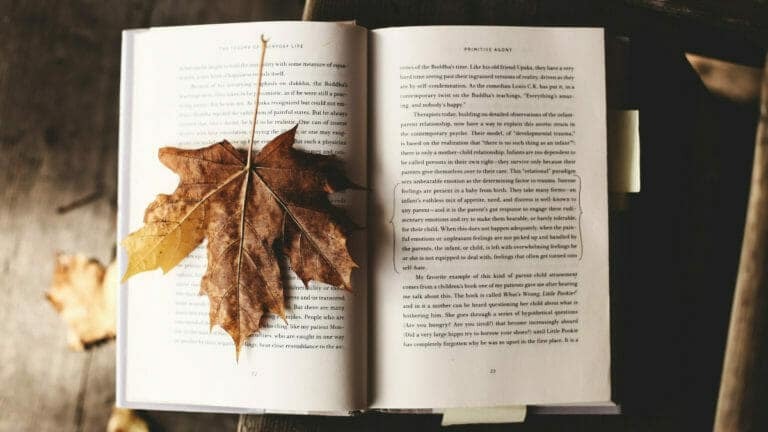 Since Ally Invest is centered around the stock-focused investor, those with a more “set it and forget it” investing philosophy may be happier at another brokerage firm. Those looking to seize one of the lowest costs per trade at $4.95 ($3.95 when making 30 or more trades per month with a minimum balance of $100,000). The passive “set it and forget it” investors with no interest in active trading. TD Ameritrade was ranked #1 in 2018 for Best Online Broker in the Kiplinger’s Best Online Brokers Review, Best Long-Term Investing by Barron’s, a five-star review in nine categories from StockBrokers.com, and Top Online Broker by Investor’s Business Daily. TD Ameritrade has a $0 account minimum and no annual fee when setting up your IRA. They even offer 60 days of commission-free online equity, ETF, and option trades when depositing $3,000. That offer extends up to $600 cash-back if you meet the minimum deposit requirements. 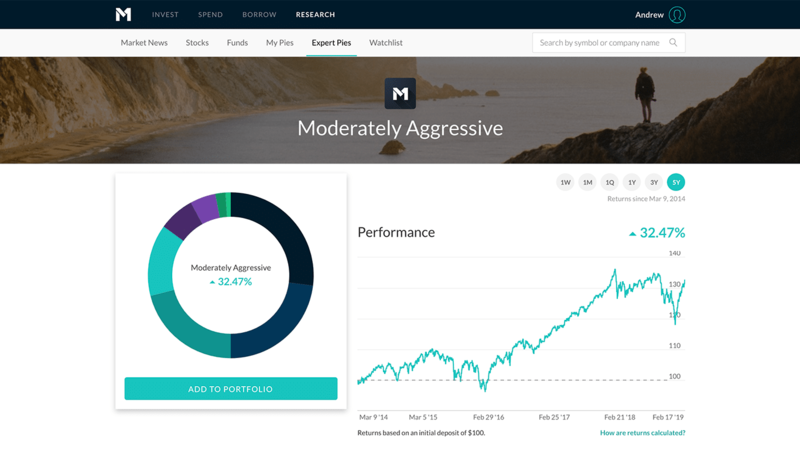 Essential Portfolios: Robo-advisor management assembled with low-cost, well-diversified ETFs. This service requires a $5,000 minimum investment and charges a .30% management fee. Selective Portfolios combines robo-advisement with a personal human touch. 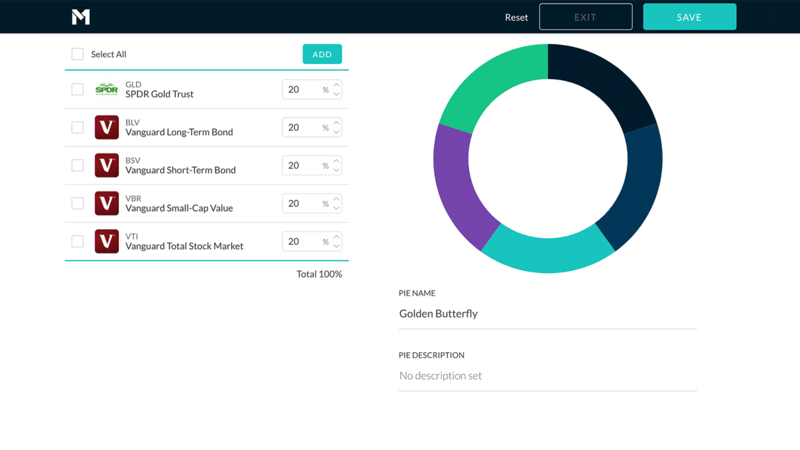 Personalized Portfolios: Their cream-of-the-crop management service for balances of $250,000 or more. 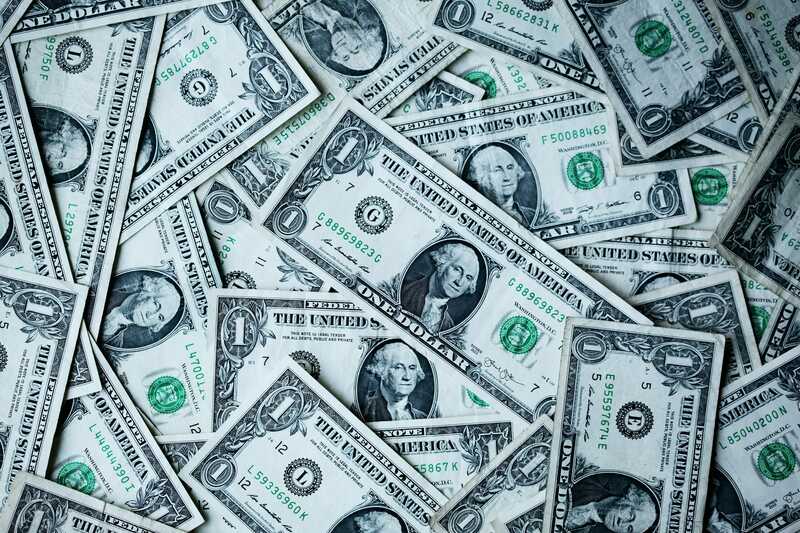 TD Ameritrade provides investors with an ample selection of more than 4,000 no-transaction-fee mutual funds and over 300 commission-free ETFs putting them at the head of the pack when looking at other top brokers like Charles Schwab. Their exceptional trading platform Thinkorswim caters to the advanced investor. It lets you trade equities, ETFs, bonds, options, futures, and forex in combination with real-time data streaming, stock scanners, and technical studies – all for free. TD Ameritrade even has a practice-trading platform called paperMoney. In it, you can test your strategies without fear of losing money in a virtual margin and virtual IRA account – funded with $100,000 each. If you’re an active investor, TD Ameritrade will be your jam because of their state-of-the-art investing platforms like Thinkorswim, Trade Architect (for beginners), and paperMoney. However, this state-of-the-art technology comes with a cost of a $6.95 commission per trade. This is $2.00 more than top competitors like Ally Invest and Charles Schwab. More cost-conscious investors may consider that a deal-breaker. Costs add up over time and investors not as concerned with TD Ameritrade’s excellent trading platforms may opt for a cheaper alternative. Their superior research and educational tools coupled with excellent trading platforms. Selecting the best IRA account for your retirement plan is a whole lot easier when you ask yourself a few critical questions before getting started. Knowing what kind of investor you are makes choosing an IRA simpler. Considering things like annual fees, management fees, and account minimums help set the tone for your investing strategy. Costs are a huge factor in depleting your retirement savings over time. If you’re still confused by what options are available to you, speak with a fiduciary, financial advisor. They’re required by law to put your interests ahead of theirs while offering you sound advice. Now, go pour yourself a bourbon. It’s been a hell of a day.